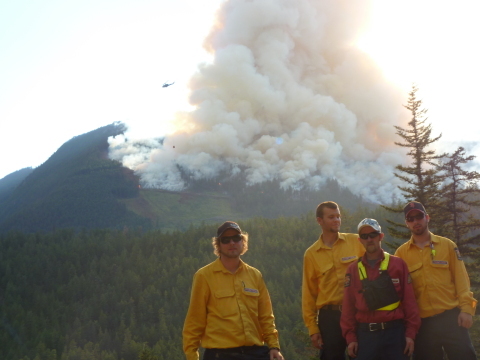 Firestorm offers wildland firefighting crew services during wildland fire emergencies. 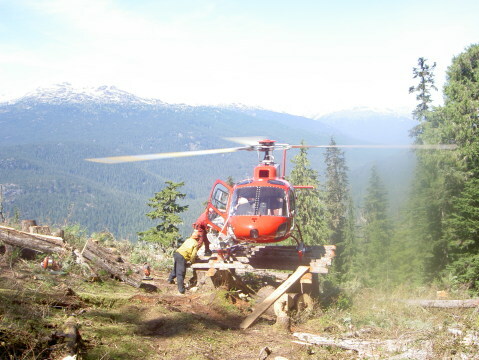 Wildland is an area in which development is basically non-existent except for roads, railroads, powerlines, or similar infrastructure facilities. 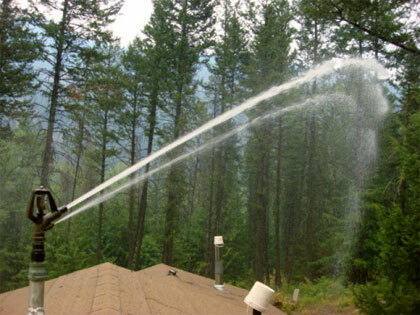 If there are any structures they are wildly scattered. 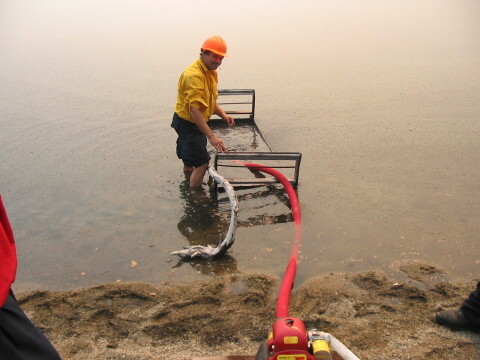 A wildland fire is any non-structure fire that occurs in vegetation or natural fuels. 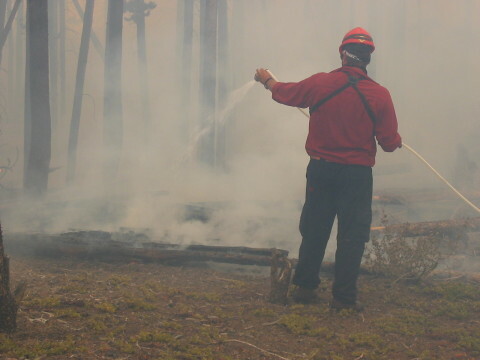 Wildland fire technically includes prescribed fire and wildfire. 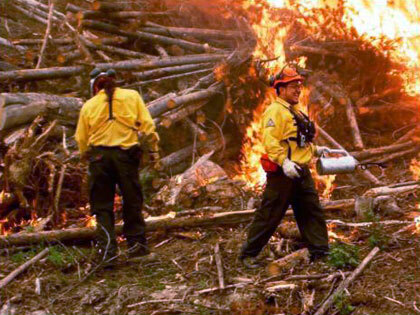 Wildland fires can be dangerous because many occur near the Wildland urban interface or WUI. 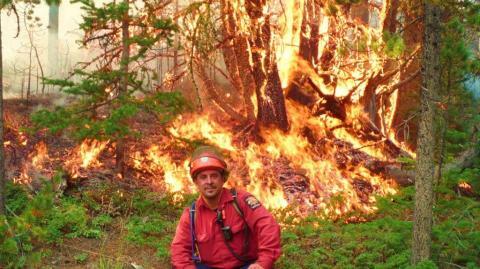 That is the area or zone where structures and other human development intermingle with wildland or vegetative fuels. 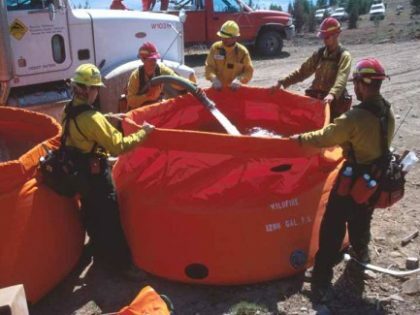 WUI describes an area within or adjacent to private and public property where mitigation actions can prevent damage or loss from wildfire. 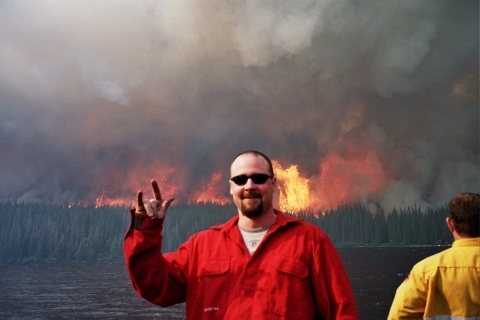 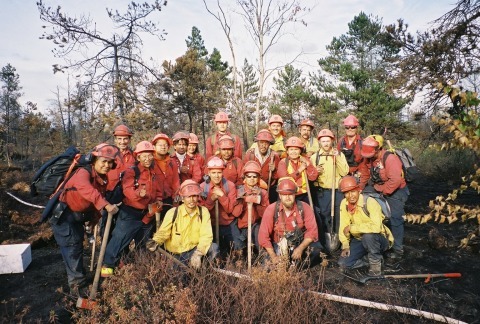 Many crew members previously worked for the BC Forest Service / Ministry of Forests in British Columbia in positions of Initial Attack, Unit Crew or Fire Warden members. 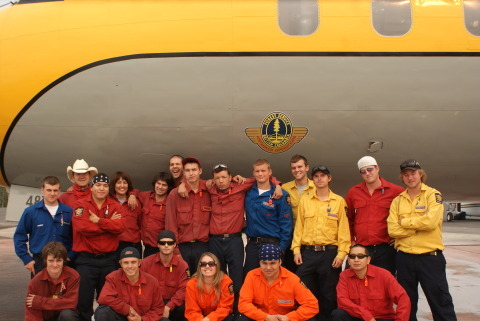 If are interested in learning more about the Wildland Firefighting services available from Firestorm Enterprises Ltd. don't hesitate to get in touch with us today!